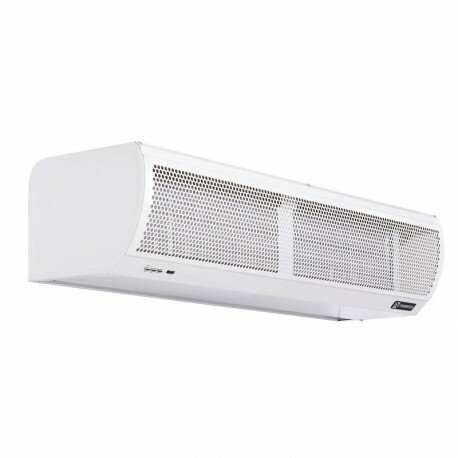 The water heated air curtain is a type of energy saving product. You can use air curtain all year around. You can install water heated air curtain at a place with heating system and/or cooling system.